UPSC CBI PP Syllabus 2018, UPSC CBI Solved Question Papers PDF Download, UPSC CBI Model Question Paper PDF – Union Public Service Commission (UPSC) has issued a recruitment notification to recruit Public Prosecutor posts in CBI department. Candidates who are applied and preparing for UPSC CBI PP they must and should check solved question papers, syllabus, question papers pattern to score highest marks in the selection process. 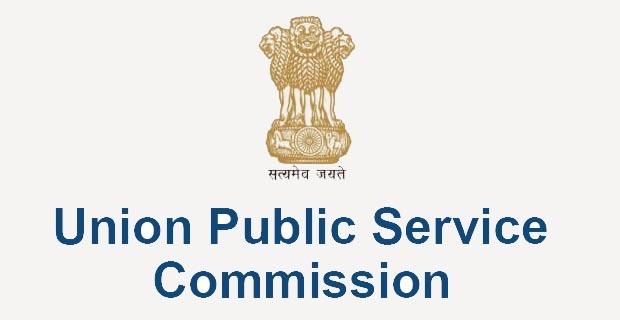 UPSC will be conducting the Computer Based Recruitment Test (CBRT) for fill up 47 jobs of Public Prosecutor and 15 jobs of Assistant Public Prosecutors in CBI. So candidates know about exam pattern and solved question papers to get a good awareness on CBRT Test.